Gabrielle Monson, a seventh-grader at Memorial Middle School, has enjoyed dancing and performing from a very early age. She started her dance training with Ms. Susan Bates at age 3 while still in pre-school at Westchase Methodist School. At age 5, Gabrielle expanded her training to include tap and ballet at Connolly Dance Arts, and then came to Houston Academy of Dance a year later where she has been training across disciplines in ballet, jazz, contemporary and tap ever since. 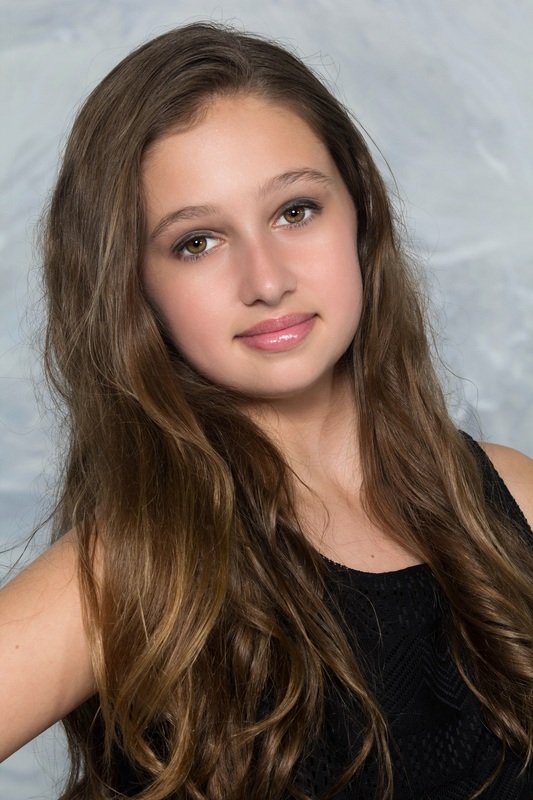 Gabrielle is an active member of the Houston Academy of Dance Company, HADco, since 2010, helping her team garner awards at the Gold, Elite Gold, and Platinum Level at Dance Showcase, MOVE, and Showstopper competitions. Always seeking a new challenge, Gabrielle has attended the HAD Dance Intensive Workshop for three years, volunteers as a class helper for younger students at HAD, and is a Team Leader at Christ Memorial Lutheran Church summer vacation bible school. Gabrielle looks forward to the opportunity to share the stage with the EDco family during this special anniversary season.